The French group delivered better than expected revenue in the first half. But most good news still came from music label Universal. TV unit Canal Plus remains a drag on growth despite signs of a turnaround. 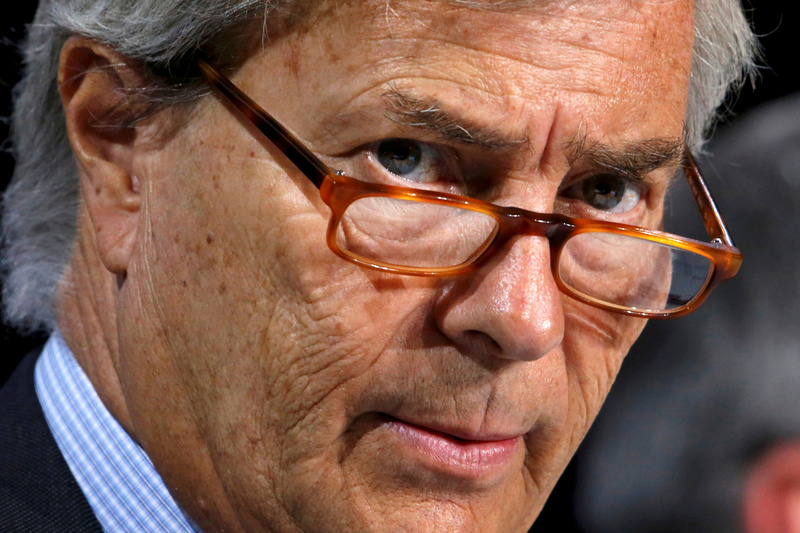 Chairman Vincent Bolloré gets little credit for his integration efforts. Vivendi on Aug. 31 reported that revenue was 5.4 billion euros in the first half of 2017. That was 4.8 percent higher than in the same period a year earlier after adjusting for the effects of currency movements and acquisitions. The French media conglomerate reported adjusted earnings before interest and tax of 352 million euros, down 11 percent on a comparable basis. The decline was mostly driven by French pay-TV unit Canal Plus, whose contribution dropped by 42 percent. Universal Music Group brought in 286 million euros – an increase of more than 58 percent. Vivendi shares were up 5.2 percent to 20.27 euros at 0910 BST.